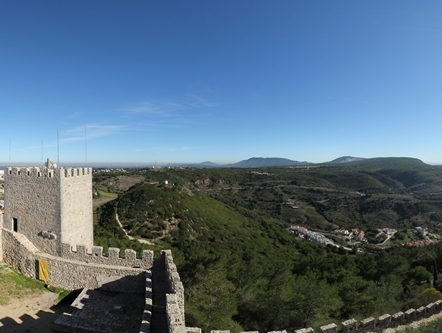 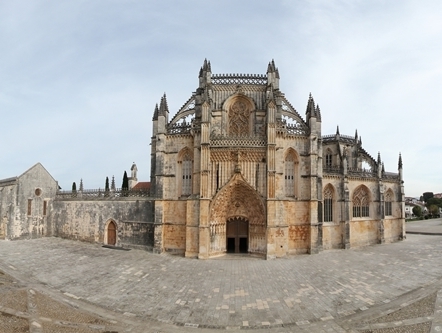 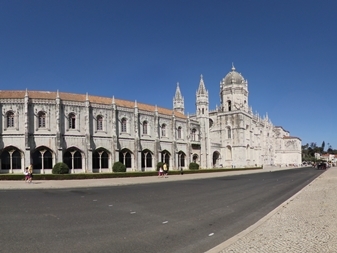 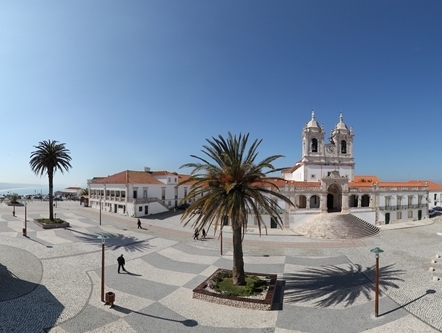 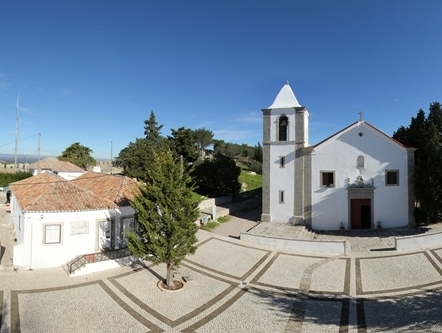 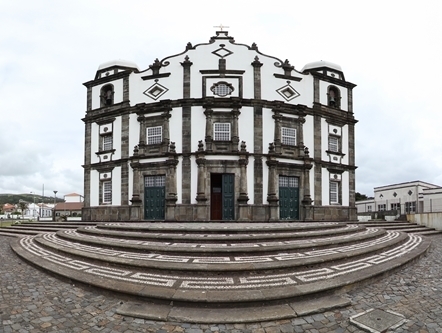 The sanctuary of our Lady of Nazareth dating back to the 14th century, when the arrival of El-Rei Dom Fernando in pilgrimage to Senhora da Nazaré. 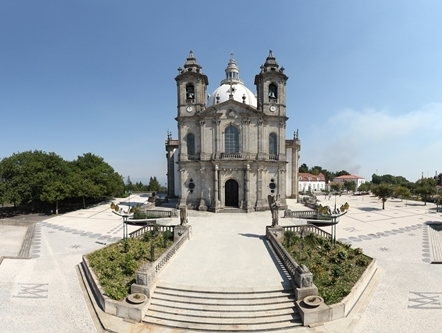 The supernatural event that gives rise to the sanctuary comprises the apparitions of our Lady to the three little shepherds. 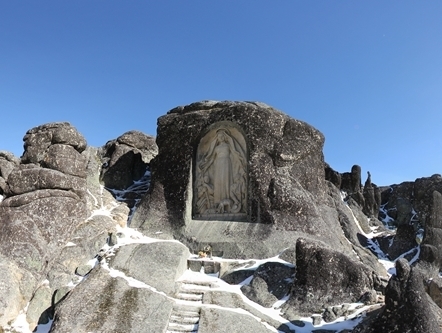 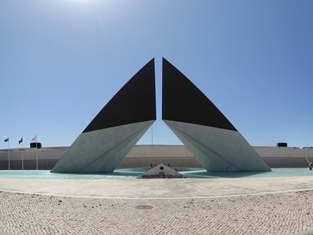 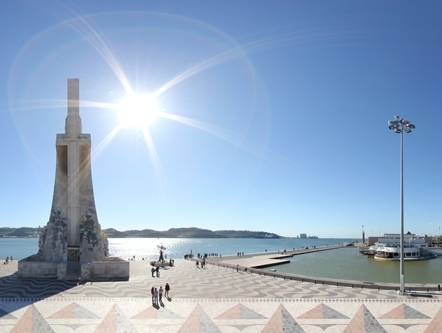 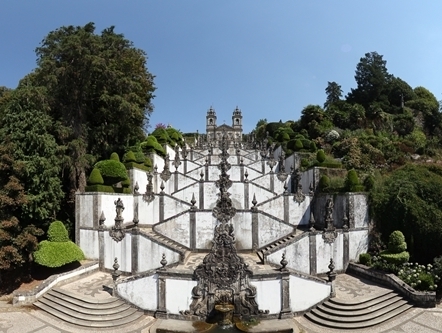 The carved monument of Nossa Senhora da Boa is located at Star Covão do Boi. 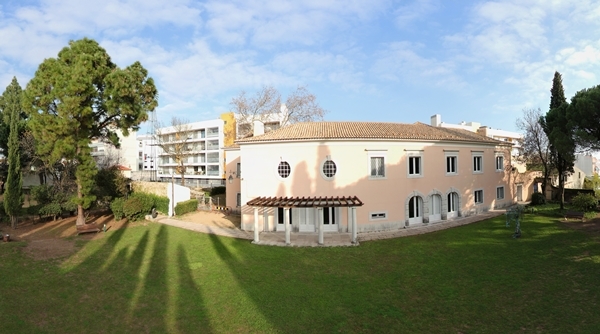 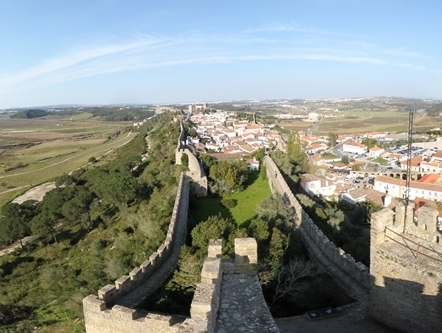 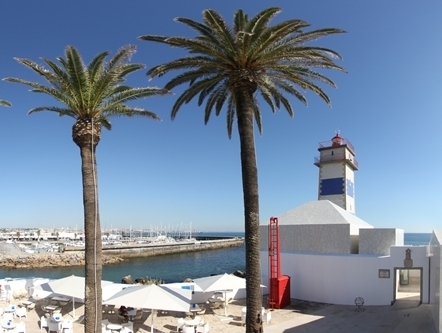 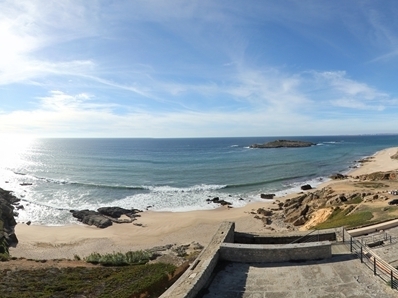 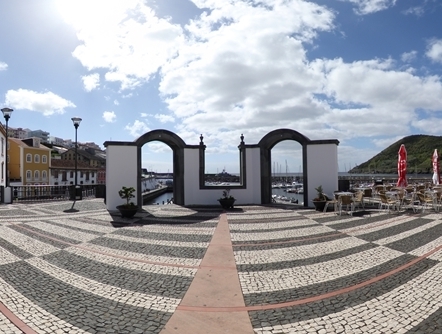 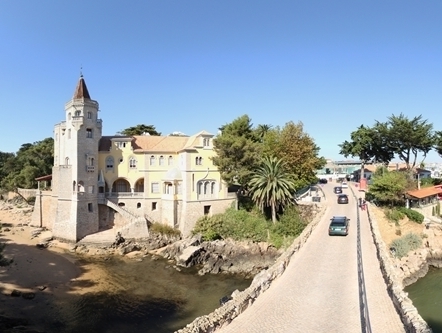 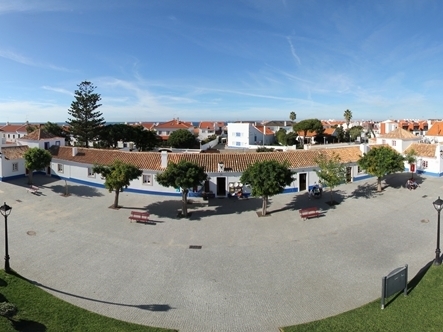 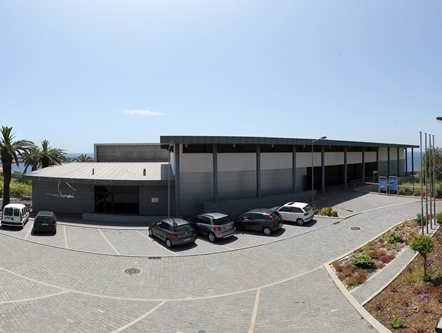 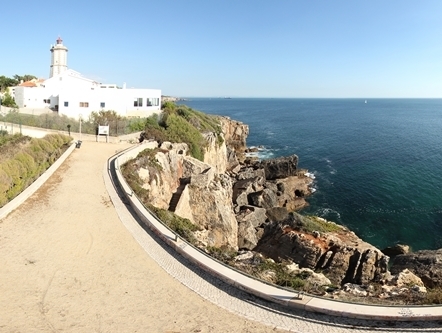 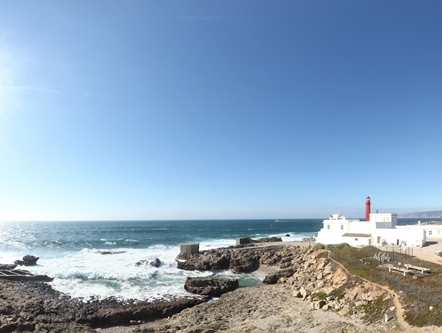 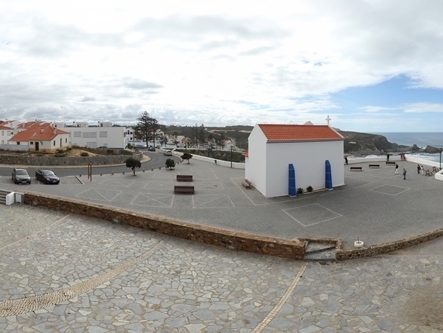 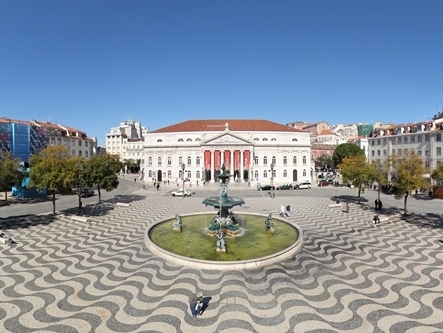 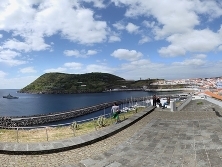 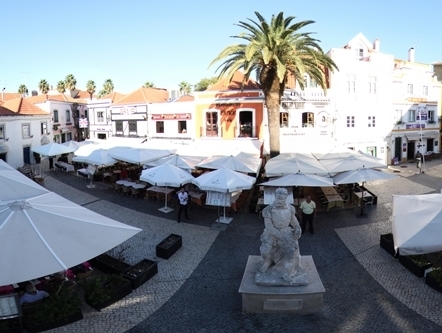 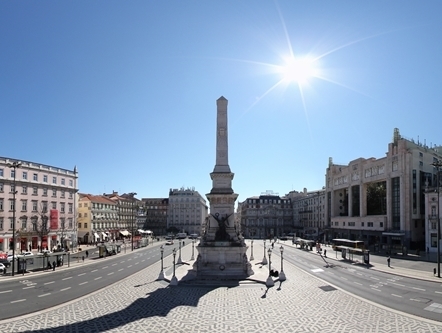 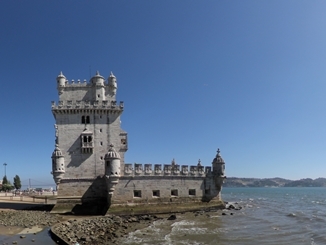 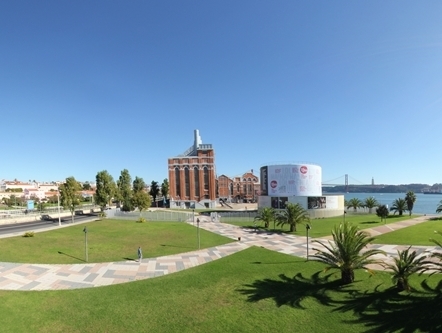 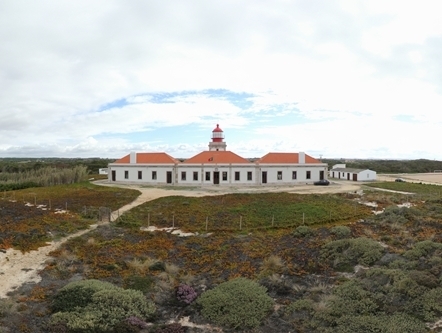 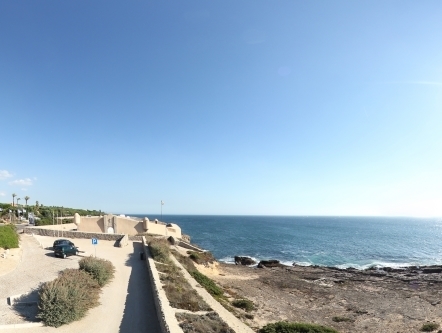 The historic heart of the village of Porto Covo, Largo Marquês de Pombal is one of the wonders of popular Portuguese architecture. 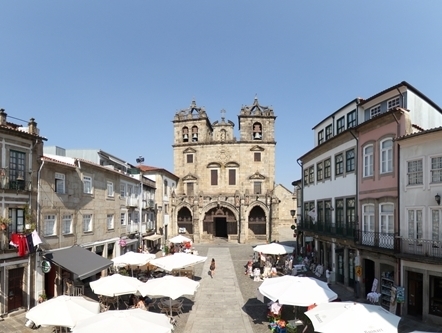 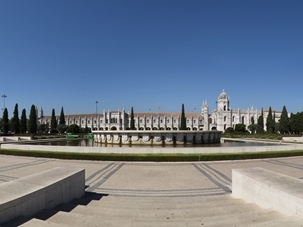 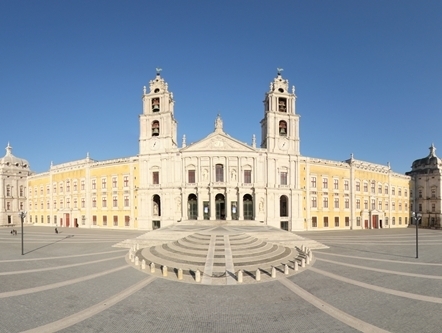 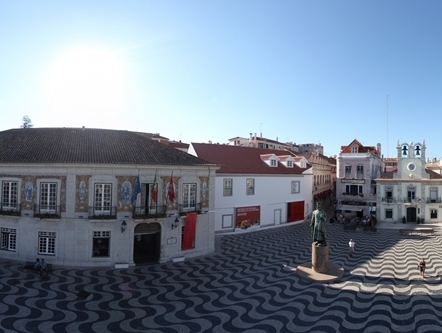 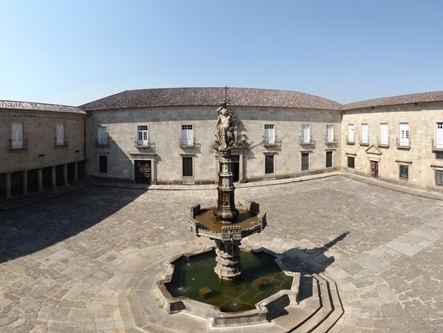 Largo do Paço, situated in the historical centre of Braga, consists of a set of buildings that were the former residence of the archbishops. 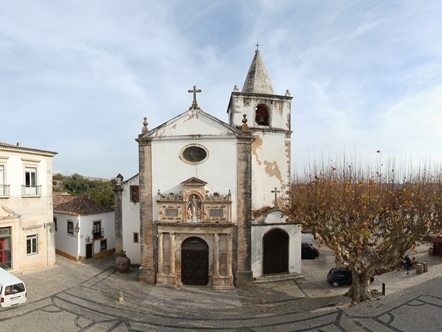 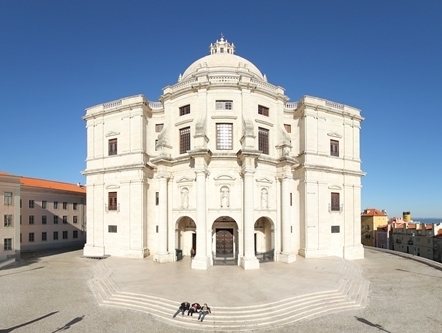 The Church of Santa Maria or Chiesa Madre (mother church), located in the square of the same name, is the main temple of Óbidos. 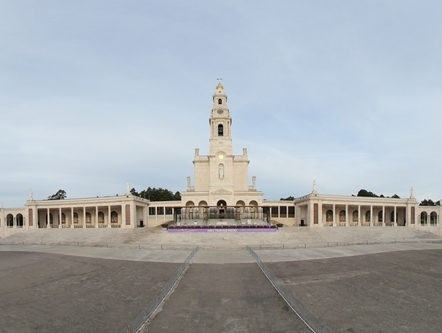 Temple dedicated to the cult of our Lady of consolation.